If you are searching for the highest quality beauty line with products that have worked for thousands of women across the globe then look no further than Cleopatra’s Choice. This online beauty retailer has the most luxurious, exotic beauty products for the hair, face and body that are also cruelty free, vegan friendly! I love to soak in a hot mineral salt bath and was introduced to the idea by my daughter’s pediatrician who recommended it for her asthma. The Dead Sea Salts from Cleopatra’s Choice is the perfect choice for a detoxifying mineral soak that can soothe your aching muscles and provide the ultimate relaxing bath experience. The Dead Sea Salts also has an infusion of Eucalyptus essential oil which has a calming effect and can be beneficial for the immune system. I will add a scoop to my six year old daughter’s bath and she will relax while it helps with her inflammation of the skin and respiratory system especially following an asthma attack or after a vigorous workout on her bicycle. It is available for purchase for only $7.99 (SRP $14) for a 2 pound jar which is an excellent value in my opinion. As I am quickly approaching age 40, I have noticed an increase in dry, aging skin on my face and especially around my eyes. The Adovia skin care line available at Cleopatra’s Choice is excellent for anti-aging. 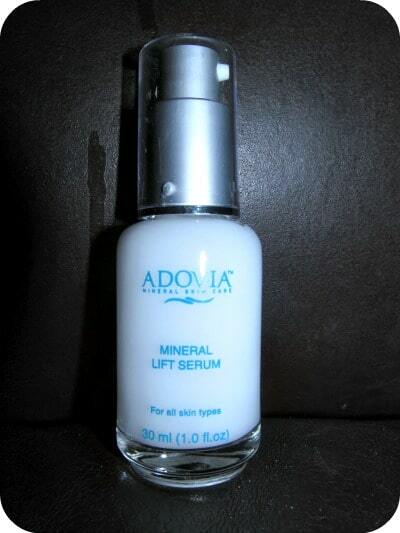 I love the Adovia Mineral Lift Serum ($49.95 on sale/SRP $60) which has both firming and anti-wrinkling properties from Dead Sea Minerals, Aloe Vera and sea weed. I use this mineral lift every morning and love how it is very refreshing and absorbs effortlessly into my skin. After using this product for three weeks, my skin appears moist and supple with a noticeable decrease in dry, flaking skin. I like that while it is a lighter formula then other anti-aging serums I have tried from other brands in the past I it extremely nourishing and works great with my skin type. A little bit goes a long way and I apply just a few dabs on my trouble areas and a bit more around my neck, eyes and forehead. 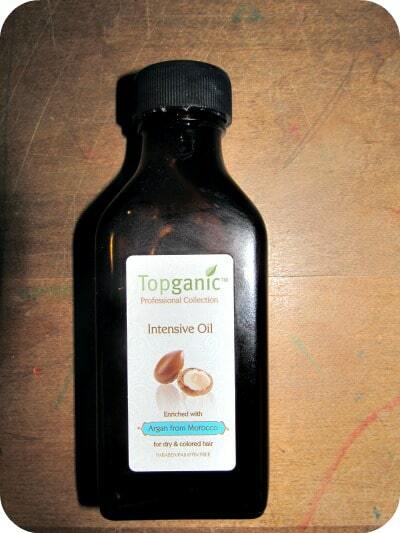 The Topganic Hair Serum harnesses the power of Argan Oil. One of the world’s rarest oils, I absolutely love its moisturizing abilities. In fact, Argan Oil is what I have applied daily to my son’s burn scar every day for the past two years and it has healed so much more than we ever expected it to. Since I have long, blond highlighted hair that tends to be very dry, I was very excited to see how this product would work for me. I am very impressed because I apply just a few drops which my hair seems to drink in almost instantly. After styling, my hair is much softer and it stays smooth and frizz free even in the Florida humidity. It is non-greasy and very affordably priced at only $14.21 (SRP is $23) for a 3.57 oz bottle. I love to discover exotic beauty secrets from around the world including Africa, Italy, Japan, Australia and more. You are invited to visit Cleopatra’s Choice to browse the entire collection of high quality beauty products for the hair, face and body. These products are very budget friendly while still incorporating the highest quality ingredients! 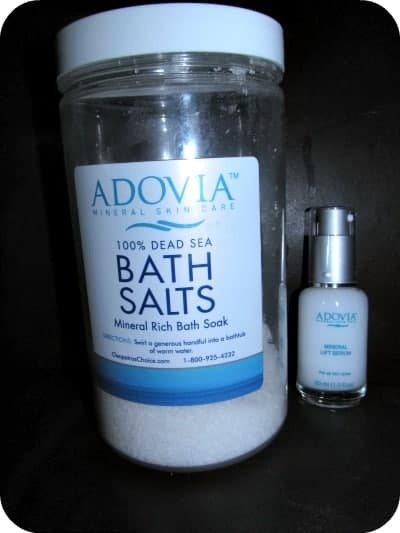 I would love to try the Adovia Intensive Dead Sea Anti-Wrinkle Cream. i would like to try the Out of Africa Shea Butter Hand Cream – Verbena. I would love to try any of their dead sea products! I would like to try the Adovia All Day and Night Hydration Kit. Shea Butter 100% Organic from Africa – IVORY Color, Grade A – 1 Pound, i am pregnant, so this would be glorious for my stretching skin! I would love to try Pure Argan Oil for Hair & Skin! I would like to try Pure Dead Sea Bath Salts! I would love to try the Oro Gold 24K Deep Day Moisturizer Cream SPF 10! Adovia Intensive Dead Sea Anti-Wrinkle Cream. I want to try the dead sea mask. I’d love to try the Egyptian Magic Cream! Adovia All Day and Night Hydration Kit. I think the Pure Dead Sea Bath Salts would make a nice gift. The Egyptian Magic Cream might be able to help my itching hands.